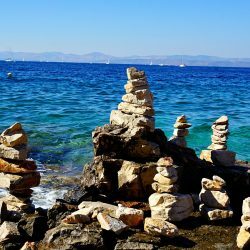 Our one regret in taking this food tour of Split, Croatia is that it wasn’t the first thing that we did when we arrived. Instead, we spent our time in Split clueless about the craft beer, hadn’t known about the walnut infused grappa and had no idea that we walked by the best bakery in the area over and over. 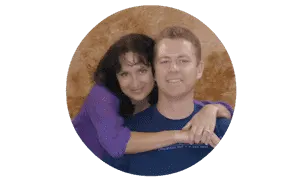 We are here to make sure that you don’t make the same sad mistake. Although, in retrospect, if we had taken the tour early on we might have left Split carrying a few more inches around our waistlines. That said, our recommendation stands. Take the tour! It’s completely worth the risk. 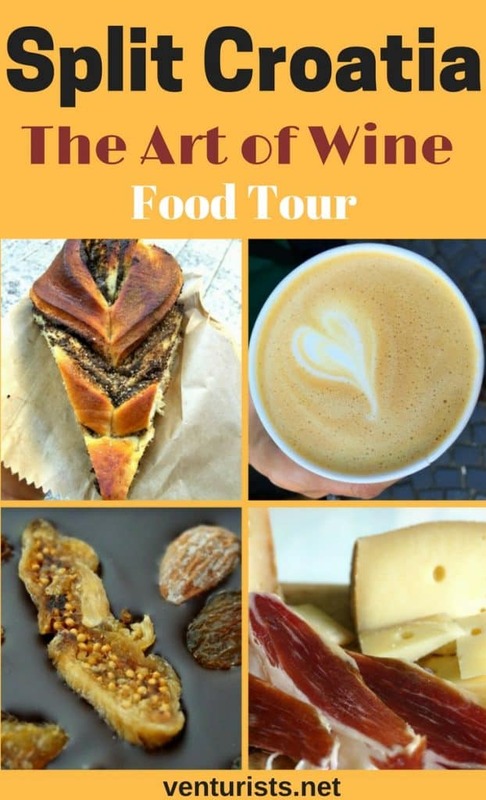 We met Srdan from The Art of Wine for our Split Food Tour beginning with a morning stroll through the city. Srdan grew up in Split and seemed to know absolutely everyone as we traveled around the markets and narrow back streets of Split’s historic center. 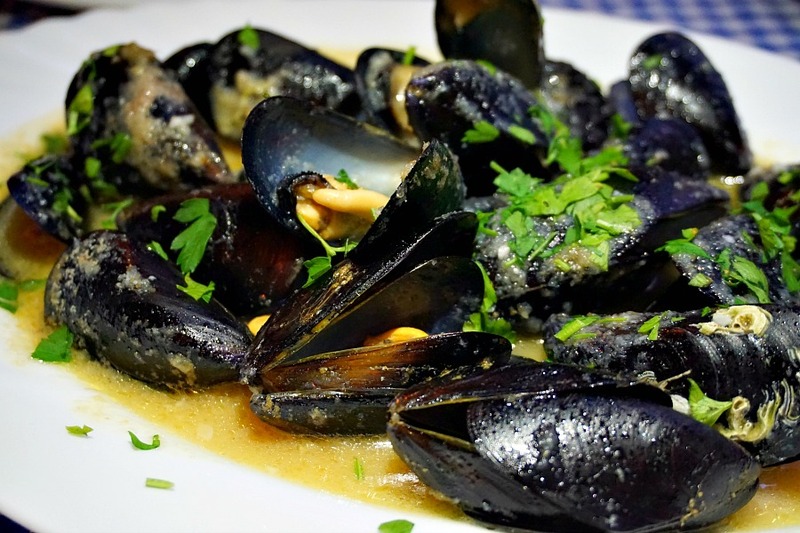 Srdan has an easy-going nature and a passion for Dalmatian cuisine. Two qualities that made spending the morning with him feel like we were hanging out with an old friend. Srdan started out by bringing us to his favorite spot for cappuccino. Very fitting as the cafe culture in Split is evident everywhere. 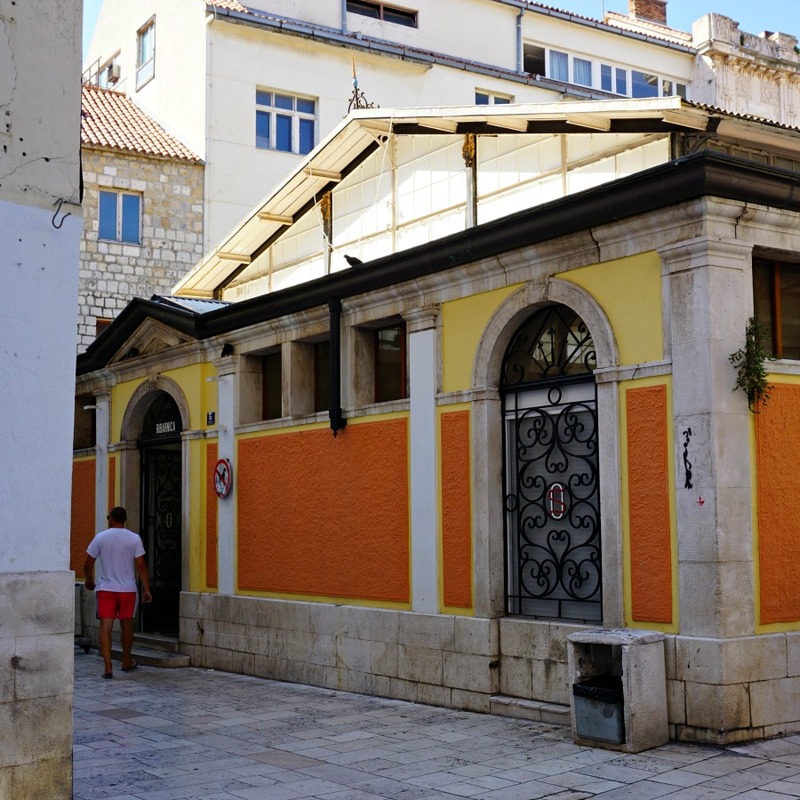 Many bars are full of coffee sipping Croatians who will spend hours a day enjoying the brew and taking in the news of the day. Or most specifically according to Srdan, the juiciest gossip. 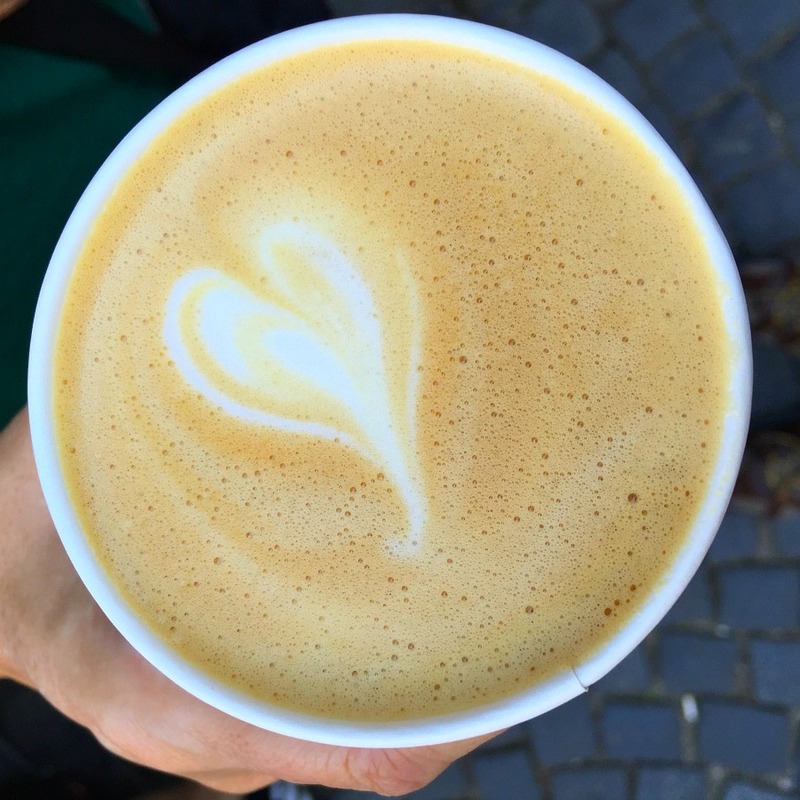 Armed with our coffee, we headed out to his favorite bakery, Kruscic. 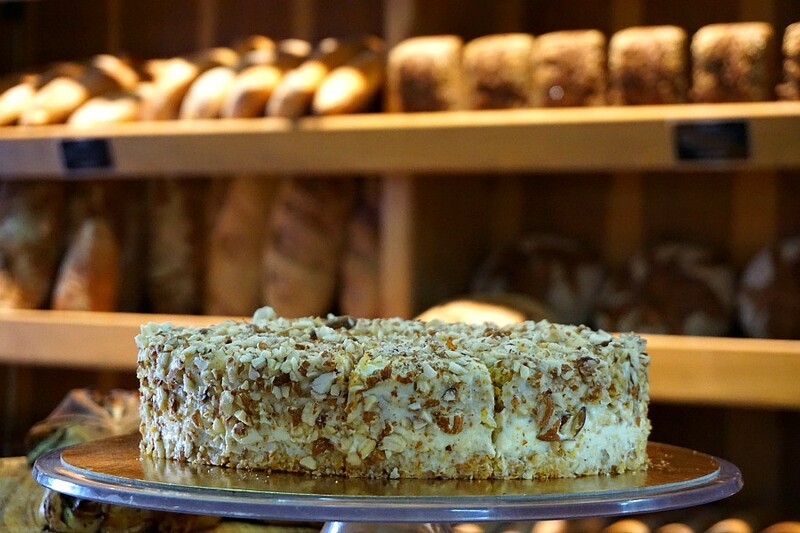 Not an ordinary bakery – here the owner, Anand Štambuk, insists on milling his own flour. This initially presented quite a dilemma, since the old stone mills that he planned to use were no longer in the same country. When Yugoslavia divided in the 90’s, new borders were created and the stone mills were now the property of Bosnia. It took years to find a mill to produce his flour. But, pushed forward by sheer determination to create a pure product, Štambuk finally found a source for his flour. A watermill next to Split on river Zrnovnica was put back into operation and Kruscic was born. The results of Štambuk’s dedication is evident by the long line at the counter and in every bite of the pastries we tried. We sat on the bench outside of the bakery in front of the area overlooking the fish market, or peskarija. Early in the morning the scene inside the fish market can be frenzied. The mongers negotiate with eager shoppers hoping to get the fresh fish for the very best price. 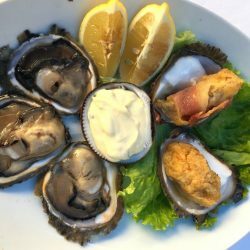 We were there as the day started to wind down, but were still able to sample a fresh oyster while Srdan gave us recommendations about seafood dishes to try during the remainder of our time in Split. 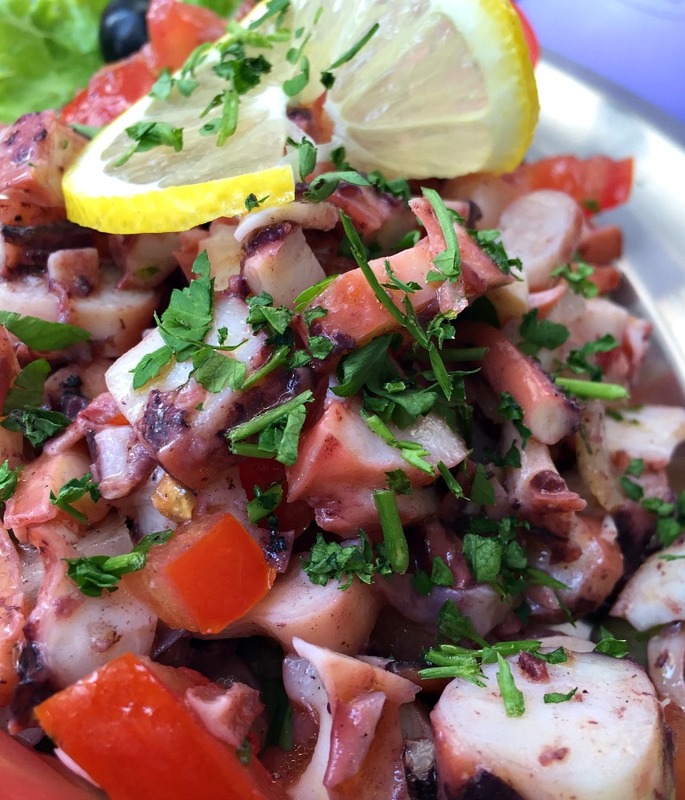 Octopus salad is another typical dish. When done poorly, the meat can be rubbery and tasteless. But done well, it is tender and sweet. 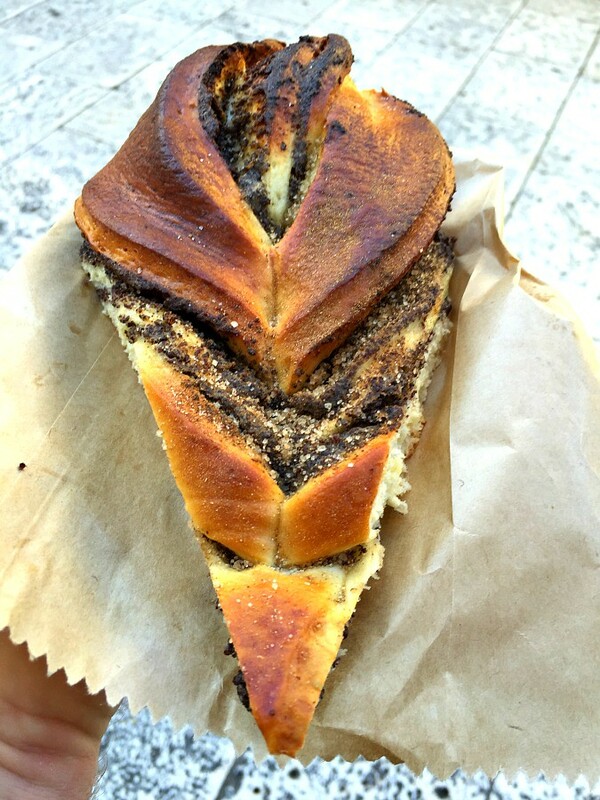 Before we left the market, Srdan suggested that we track down a dish called pasticada. The standard beef version of this dish is served on special occasions such as weddings or holidays. 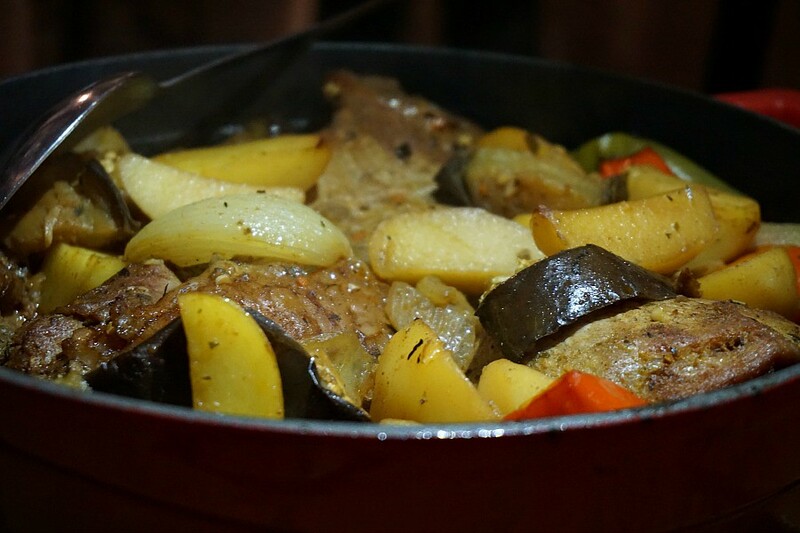 The thick rich broth is made by slow cooking the beef with vegetables and adding prunes and a sweet Croatian wine. 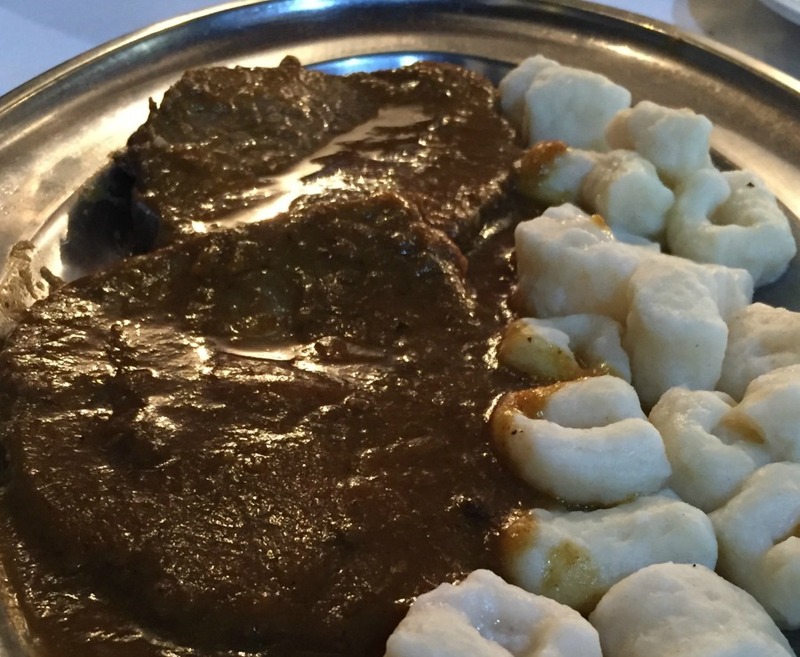 It is then served over fluffy potato gnocchi. A version made with Tuna steak is becoming increasingly popular as tuna is readily available here and the dish takes less time to prepare. Before we left the market, Srdan pointed out the one thing that made this fish market different from any other. There were absolutely no flies – not one. The waterfront of Split is known to be rich in sulfur. The flies apparently aren’t fans of the chemical and, despite the temptation that all that fish presents, it’s not enough to entice them inside. We wandered through the back streets of the old town as Srdan pointed out restaurants that we should try. Best pizza – right here, hamburgers, this place. 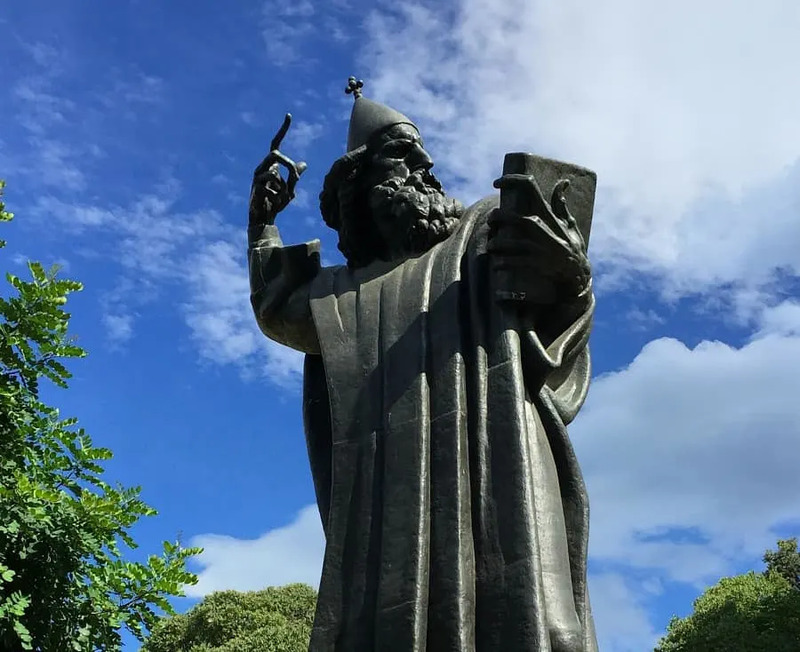 We asked about a dish we had heard about called Peka, a stew cooked under a “bell.” “Ah, this used to be the food of peasants,” Srdan explained. 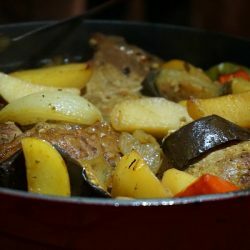 The dish is typically made with veal and vegetables, which are placed under an iron dome and covered with coals. The dish takes about 4 hours to make prepare. It was perfect for farmers to make in the morning, so they could work in the field and then come back for a hearty lunch. Next we came to a shop selling many of the local delicacies that we had seen during our time in Split but had yet to try. In this shop we sampled some of the shop’s award-winning olive oils. We had a plain variety that was slightly spicy on the tongue. And then my favorite, olive oil infused with truffles. 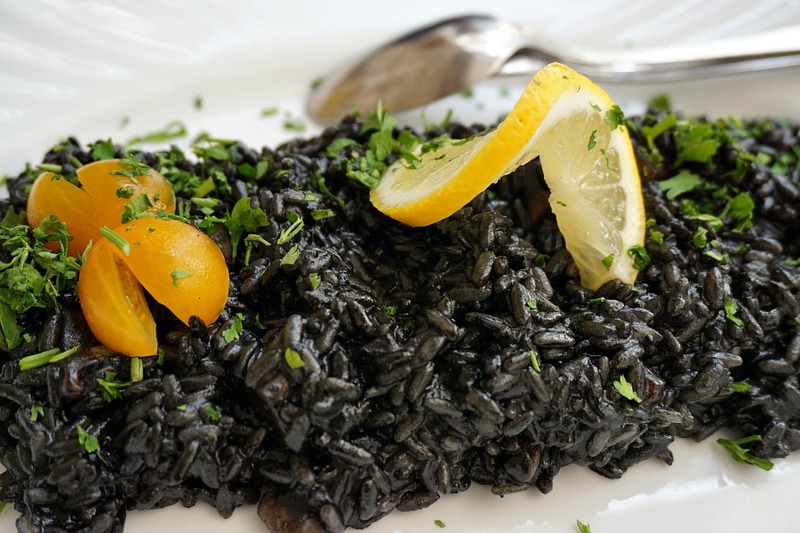 Truffle is a common ingredient here although the truffles are actually from Croatia’s northern region. There were also many products made from lavender, which is mostly grown on the Island of Hvar. And of course, there was grappa. Grappa is a strong and potent liquor made from distilled grape skins left over from the process of making wine. 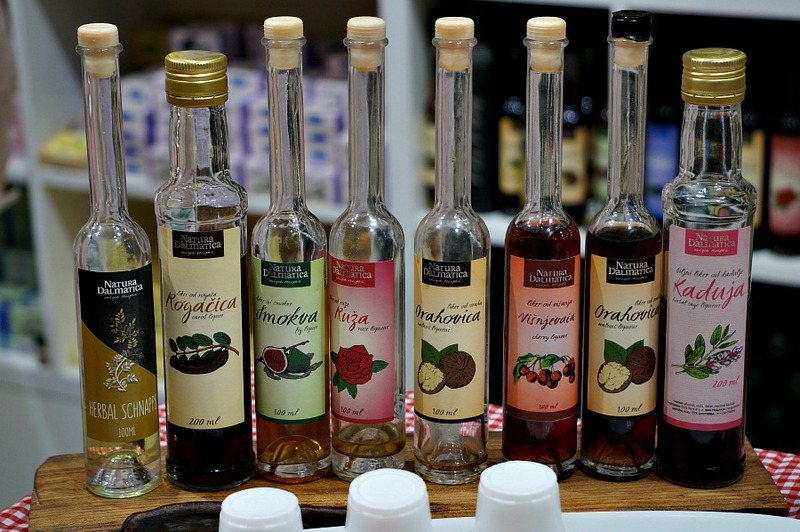 Croatians love their grappa and say that it will cure absolutely anything. Which just may be the reason they choose for drinking so much of it. Indigestion, common cold, insomnia, um – hemorrhoids? Don’t ask, just enjoy! Srdan led us off to our next stop, all full of grappa and smelling of lavender. We entered a chocolate shop that specialized in dark chocolate made with local products, like fig and almonds. The owner of the shop was a former punk rocker turned chocolatier. 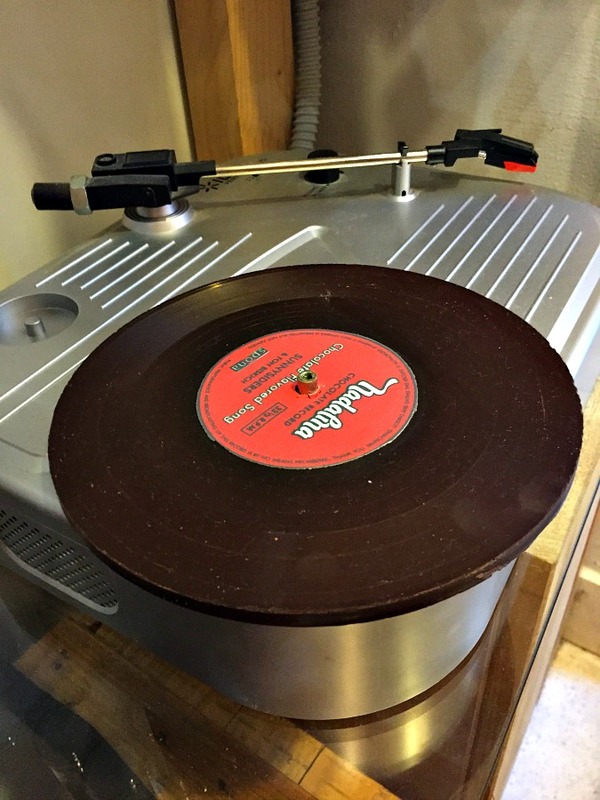 Beyond selling delicious chocolate, the shop also sells a chocolate LP record that will actually play on a turntable. Srdan bought a sample to enjoy with our last stop of the day – at the brewery. But first, we had to stop at the green market. 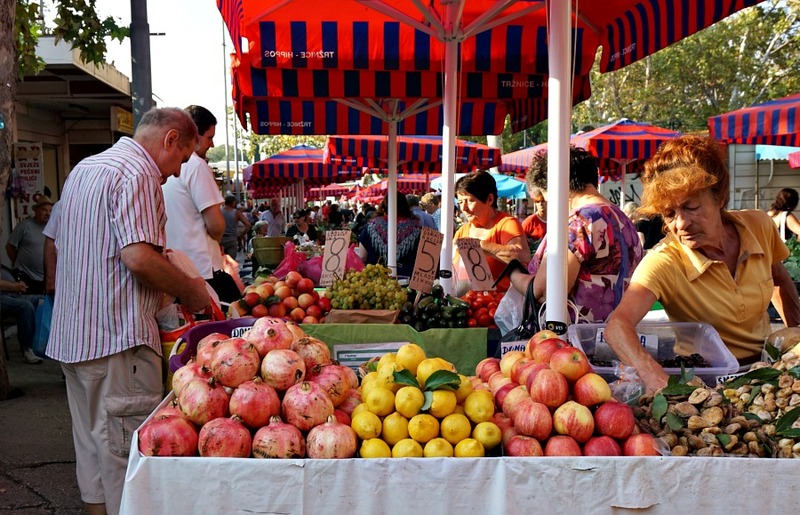 Despite being in the center of the tourist area, the green outdoor market bustles with locals. Croatians eat with the season and fresh watermelon, pomegranate, figs, and tomatoes were all part of the summer selection today. We found a big selection of fresh made honey and stands selling bready snacks like fresh soparnik (filo dough stuffed with Swiss chard). But we were headed to find Croatia’s famed Pag cheese. Srdan explained that it’s easy to get confused when purchasing Pag cheese, so named because it is produced on the Island of Pag. Some products are marketed as Pag cheese because they are produced on the island. 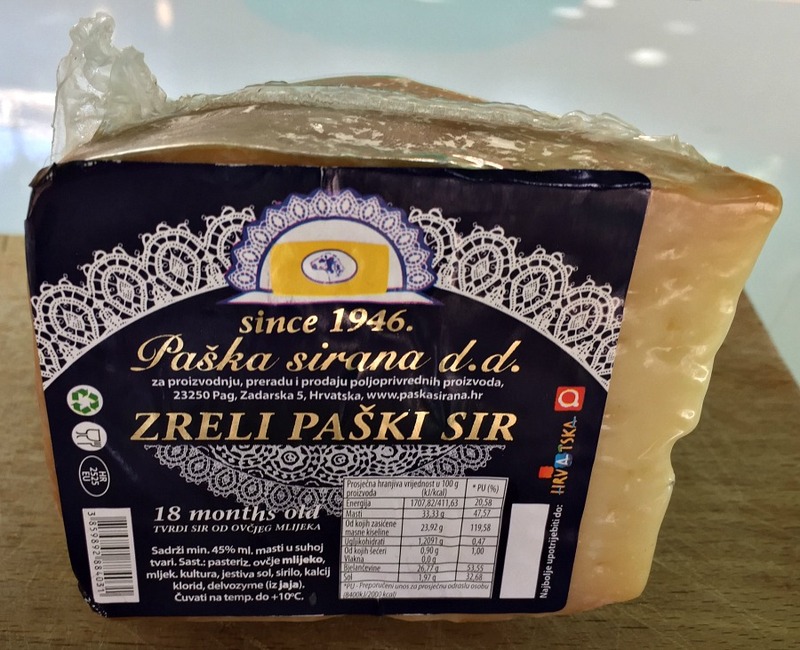 But the actual Pag cheese is produced from small sheep, Paska Ovca, who graze on the island’s grass which is slightly salty because of the sea air. The sheep produce a limited quantity of milk with a hint sea salt. The resulting cheese has an intense sharp flavor that pairs well with the next Dalmatian specialty we were about to track down. 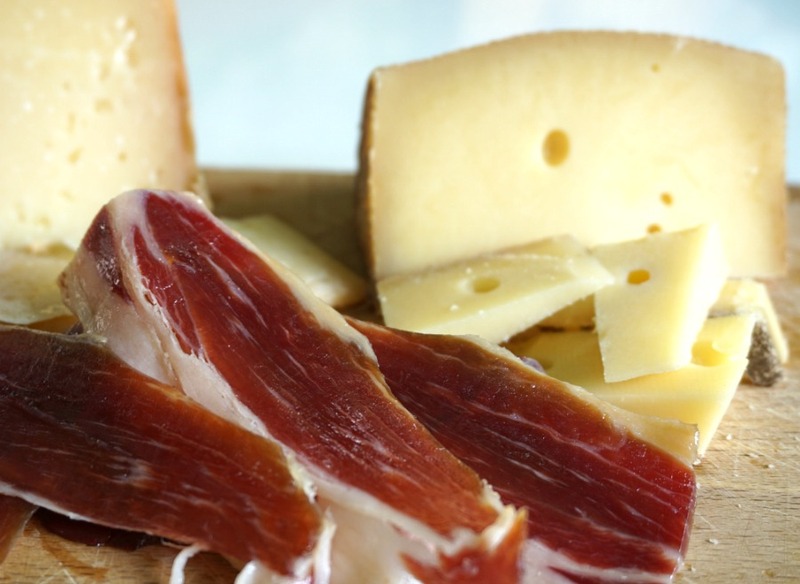 Dalmatian prosciutto is not like the thinly sliced Italian version with which most people are most familiar. 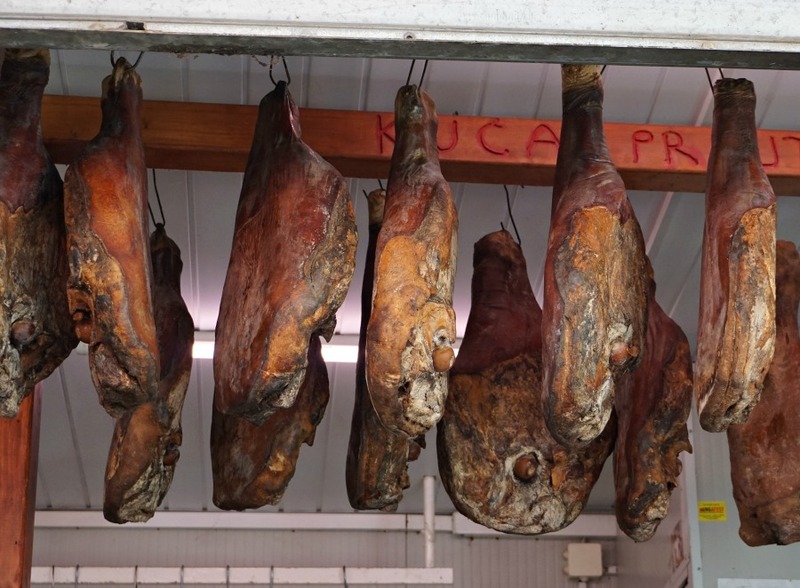 Instead of being dry aged, it is actually smoked for over 40 days and more thickly sliced. After picking out a package of the prosciutto, we gathered up all of our samples and headed for one of Srdan’s favorite watering holes, To Je Tako. 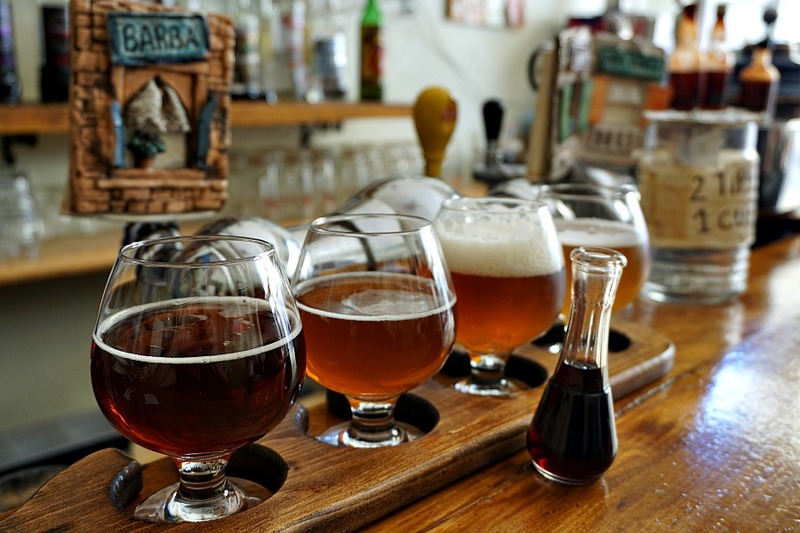 This little pub has on tap a number of craft beers, which are becoming more and more popular in Croatia. And the way they serve it here is a little different. We were encouraged by the bartender to try beer mixed with a little grape grappa. It was surprisingly light and refreshing. And as Srdan had suggested, the perfect thing to go with all of the meat, cheese and chocolate we had picked up at the market. We left our day full, laden down with a laundry list of dishes to try, and ready to ease our way into a fully unproductive afternoon. It should be evident why this should have been the first thing that we did when we arrived in Split. So many things to try, so little time. “But wait!” I can hear you say. 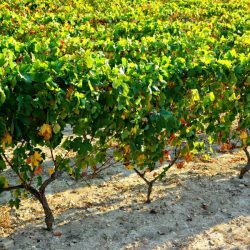 “Isn’t Croatia also known for its wine?” If that’s what you’re thinking you are quite right. Croatian wine tasting deserves a day of exploration all to itself. 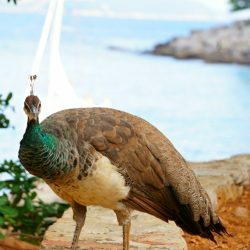 For more information, contact The Art of Wine to find out about this tour or their other food and wine themed tours in Split. 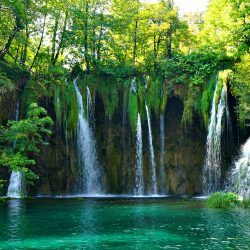 Here are a few additional articles to inspire or help you plan your visit to Croatia (including enjoying some amazing Croatian Cuisine to sample during your visit). 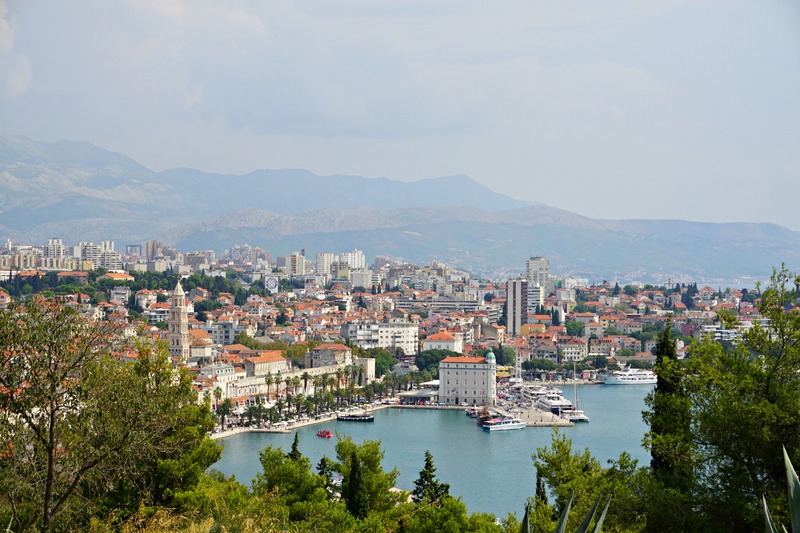 Wine in Split, Croatia: A Story of Family, Wine, and a Grape. 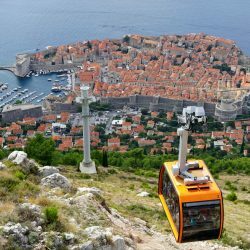 Take the Dubrovnik Cable Car or Hike Croatia’s Mount Srd?